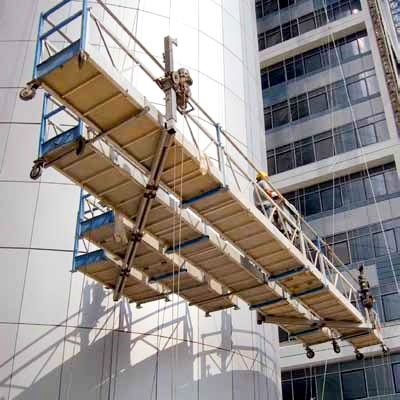 Black Pearl Ltd. prepares different engineering solutions for bridges, roof systems, roof systems for temporary and permanent cleaning of glass facades and others. More on offer Black Pearl LTD engineering solutions can be found in the catalog. 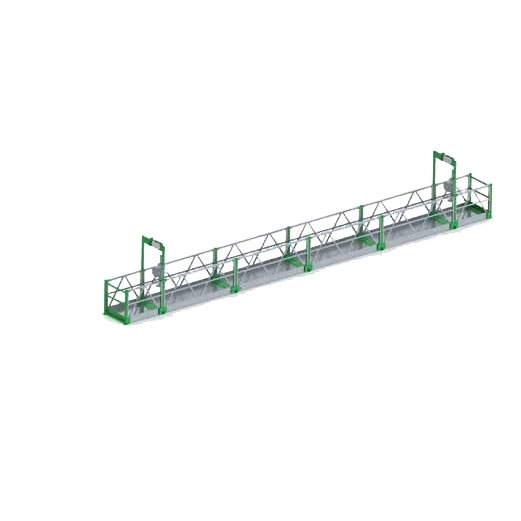 Click here to download the catalog with engineering solutions.